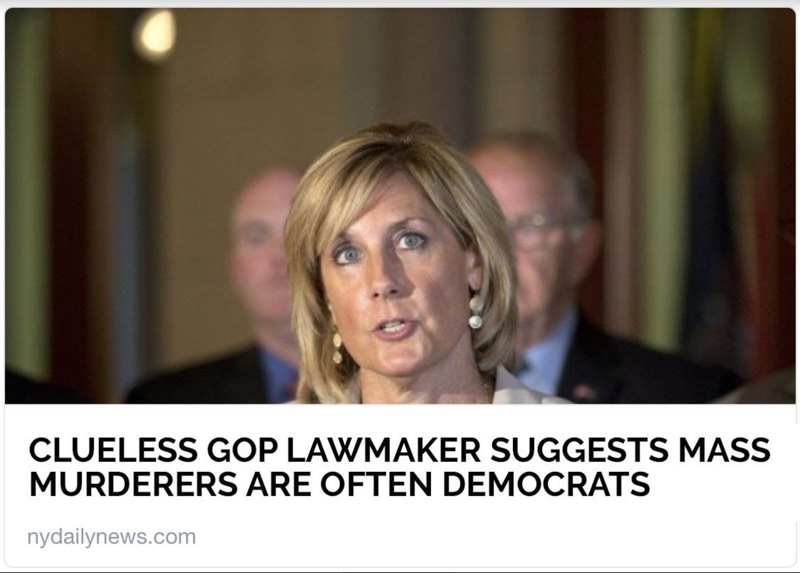 If you didn’t have enough reasons why we must defeat extreme-right Members of Congress like Claudia Tenney this November, here’s another BIG one. One week ago, Tenney was under fire for dismissing concerns about a Trump aide who resigned following revelations of domestic violence. Before that she was caught spreading false information about Special Prosecutor Robert Mueller’s Russian probe, and weeks before that, she was caught lying to her constituents, claiming the wealthy “are not going to do well” under the #GOPTaxScam. There are NINE Republican-held Congressional seats in New York that are key to retaking control of Congress, holding the President accountable, and reversing the policies that politicians like Tenney have passed which harm the very people they represent. Let’s turn our anger into action – will you chip in $2 today to show the brave teenagers in Florida that you stand with them for action, and ensure that we have the resources we need to take on the NRA, billionaire right-wing donors, and their favored candidates in #NY22 and all GOP districts this November?